A Coffee Journey of Cinematic Proportions. Written by Three Thousand Thieves. In the specialty coffee world, it's a rare treat to find a roastery that truly combines coffee with art. And in Zest's case, they achieve just that. When we first featured them back in 2016, we were blown away by their creativity, with Rob McDonald (Zest's Creative Director and jazz vibraphonist, pictured above) drawing upon his musical experience to further understand the art of coffee. This time around, Zest have taken our breath away yet again, offering 3tt members not only two stunning coffees, but also a cinematic coffee journey through Papua New Guinea. Let's start with the latter. Zest recently completed Project Raggiana - a fermentation experiment designed to uncover the potential outstanding flavour in the untamed coffee-growing region of PNG's Highlands. Documented in a stunning, cinematic short film, produced with help of The View From Here, Zest has captured the excitement and potential of this wild origin, while giving a small insight into the vast journey of each micro-lot coffee they produce. The story and its people are both beautiful and compelling - check it out here PROJECT RAGGIANA FILM. In addition to a vibrant journey through PNG, Zest also have two ripper coffees on offer. For the espresso lovers, we have their award-winning Bahia blend, comprising of two natural process coffees: the Brazilian Esmeralda and the Ethiopian Suke Quto. With notes of cookie dough and Neapolitan ice cream in milk, as well as stewed, yellow stone fruit, citrus and berry as an espresso/long black, the Bahia exemplifies the natural process and produces a rich, flavoursome coffee. Zest recommends using 21.5g of coffee in a VST 20g basket and extracting 41g (white) or 44g (black) of espresso in 32-34 sec at 94 degrees (3sec of pre-infusion also adds further sweetness in milk). 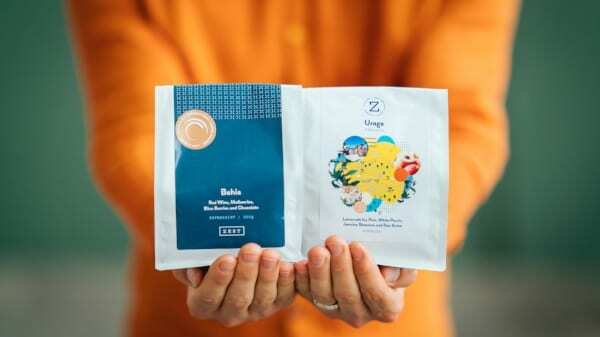 For the filter fans, Zest are featuring the Guji Uraga. 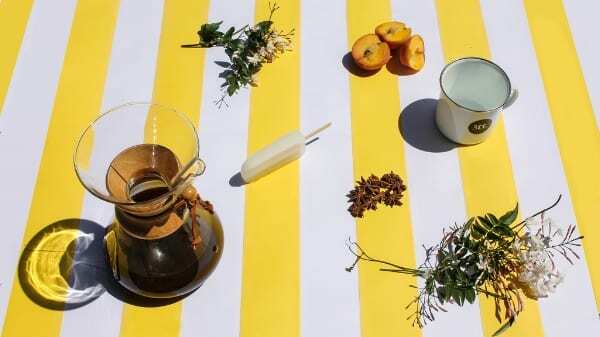 Renowned for producing some of the world's most complex and layered flavour experiences, this coffee is wonderfully sweet with notes of lemonade icy pole, white peach, jasmine blossom and a boozy star anise finish. 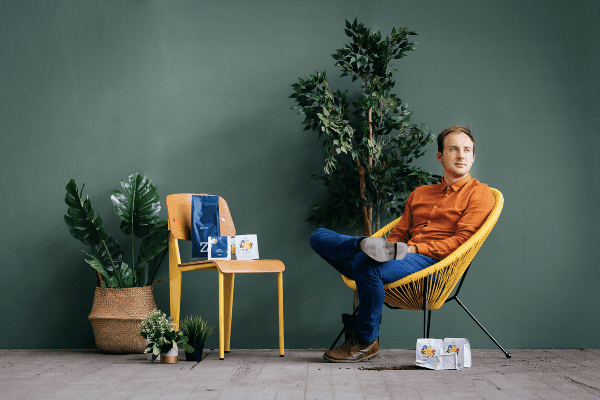 For a cracking V60, Zest recommends 13g of coffee to 220g of water at 96 degrees, with a total brew time of 2min 20sec, staggered into three parts: 0sec = 50g of water and a light stir for the bloom, 30sec =50g of water, 1min =120g of water. In addition to a breathtaking film and delicious coffees, Zest have also expanded to Sydney. Lead by roaster extraordinaire Darren Stinson and boasting a famed vintage UG15 Probat, it's an extension of Zest's larger Melbourne operation, but with its own distince qualities. Needless to say, when it comes to Zest, you're guaranteed not only ridiculously good coffee, but also a creative approach that seamlessly combines art with their passion for the bean.